Planservice, created in 1989 by a group of engineers with extensive experience in construction management, planning, scheduling and control, was created with the goal of carrying out the implementation of construction projects in industry, corporate and various other sectors of the economy. Currently, with hundreds of projects carried out throughout Brazil, it is considered one of the strongest engineering companies specializing in program and project management. 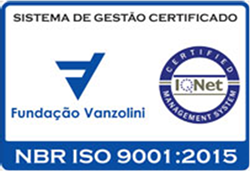 Founded in São Paulo, it pioneered in the use of intensive planning and IT support, being considered unique by its clients in program and project management. Project implementation and Construction Management for Moinho Santista S.A. Responsible for construction management, coordinating and consulting projects of Armazéns Gerais Columbia S.A. and Parque da Mônica, both in São Paulo/SP. Project management, planning, scheduling and control of World Trade Center in São Paulo/SP, consisting of an office tower, Hotel Meliá São Paulo and Shopping D&D, totaling 180,000 m² of built area. Project Management for Coats Corrente S.A. in Natal, RN. Project Management in the new expansion of Shopping D&D, Tok & Stok store. Brazilian Equestrian Society - Revitalization Management of the ring. Project Management and construction works supervision for Pão de Açúcar Group(Extra Interlagos/Cidade Dutra/Diadema/Guarulhos/Cotia). First contract for Mission-Critical Project Management at Impsat, in Cotia/SP. Project Management for expansion of the Imigrantes Exhibition Center. First contract in the Healthcare sector: project management for the expansion of Hospital Santa Paula, 8 floors within 6200 m² of total area. Project Management for new Pão de Açúcar supermarket in Guaianazes, Commscope, and EDS Data Center. Kick-off of management built to suit projects. Project Management and Construction of Unilever in Suape / PE. Project Management for construction and renovation of the Instituto do Coração do distrito Federal for Fundação Zerbini. Construction Management and Master Plan development for EMEGE Produtos Alimentícios S/A, in Goiânia/GO. Project management for construction and restoration works of Estação da Luz for Fundação Roberto Marinho. Project Management for the new 25.000 m² Data Center and Call Center for Tim Brasil. Wtorre Engenharia - Design Coordination, Planning and Control and Budget Control services. 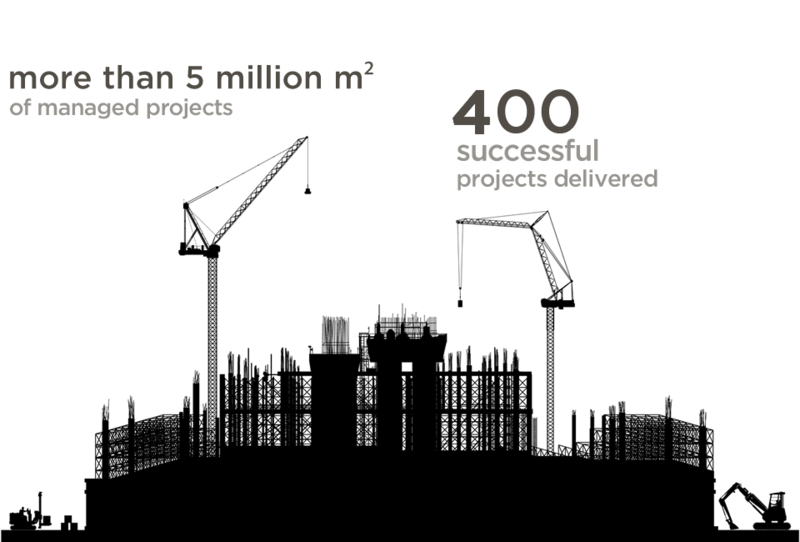 Project Management at Eco Berrini - a commercial building with more than 90,000 m2 in area. Project Management for Shopping Boulevard São Goncalo in São Gonçalo/ RJ. Project Management for the new headquarters of COSAN group. Project Management for the Oncology Center of Hospital Santa Paula in São Paulo/ SP. Project Management for Shopping Patio Ciane in Sorocaba/SP. Redesign of all corporate communication of the company, including its brand. Completion and delivery of the Datacenter BMF. Americas Medical City - RJ: Projects and Works Management for implementation of two hospital blocks and external / internal roads areas, with approximately 48 000 m². Compliance with legal and other requirements applicable to business development. "Provision of engineering consulting services, project management, project coordination, construction works supervision, planning, scheduling and control, cost engineering, and contract management." The practices of Planservice's Quality management system include the constant review, improvement and adaptation of processes, according to the needs and priorities of each client, effectively and efficiently, aiming at their complete satisfaction, as well as investment in training and development of its professionals by improving their technical and managerial expertise and by continual monitoring in compliance with the legal requirements. Our mission is to understand and meet the needs of our clients while attempting to understand their projects with the vision of a business owner, seeking solutions through the expertise and knowledge of our professionals, always striving for Ethics, Transparency, and Excellence. Our Vision is to be considered by the market the Project Management company with the best technical and managerial quality and professionals who are able to add value to the clients business through competence, ethics, proactivity, and the continuous search for the best solutions and results. Respect - A relationship of trust, honesty and appreciation among all those involved in the implementation of the projects of our clients. Planservice knows that the differentiator of its business lies in the quality of the staff, relationship, and solutions presented to its clients. It thus prioritizes investment in the training of its professionals, keeping its technical and managerial knowledge up to date. - Comptrollership Team dedicated to ensuring compliance with the contractual obligations of the suppliers and service providers. The most important asset in the company is its professionals. In a high-performance team, individual well-being is firmly linked to the well-being of everyone. As each team member contributes with their best, everyone has the opportunity to improve themselves and continually improve their own contributions to the team. As each one is strengthened, the whole team grows, becoming stronger, more dynamic, more effective and, ultimately, a team that has positive results. Each one knows what others are doing and acknowledges their importance to the success of the task.